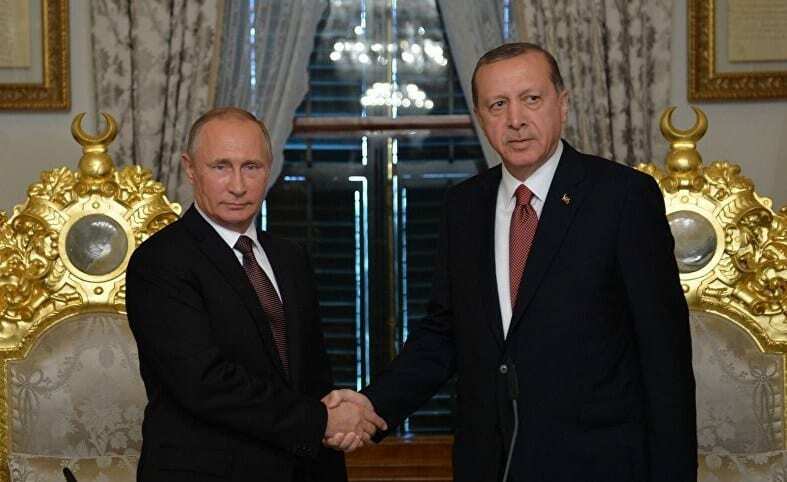 The Turkish and Russian presidents agreed to create a “demilitarized zone” in Syria’s Idlib province, appearing to avert a bloody government assault on Turkey’s southern border. Recep Tayyip Erdogan and his host Vladimir Putin signed the memo after four-and-a-half hours of negotiations in Sochi, Russia. President Erdogan described the agreement as a “solution” to the issues in the region. Following the memo signing, Putin said he would “soon hold additional consultations” with his Syrian allies, who had been counting on Russian support to retake the province. Syria’s other key ally Iran has chosen to stay out of the Idlib showdown to avoid alienating Turkey.